Every week a new episode is created recapping the news of the past week and includes discussions about what is happening in the online gaming community along with interviews and a weekly custom soundtrack highlighting up and coming Hip Hop artists. This ap is not only easy to navigate, but flawless in delivery of information. I use to listen to gtr via i heart radio, but this has completely taken the place of it. You updated the app just to add ads? One star! 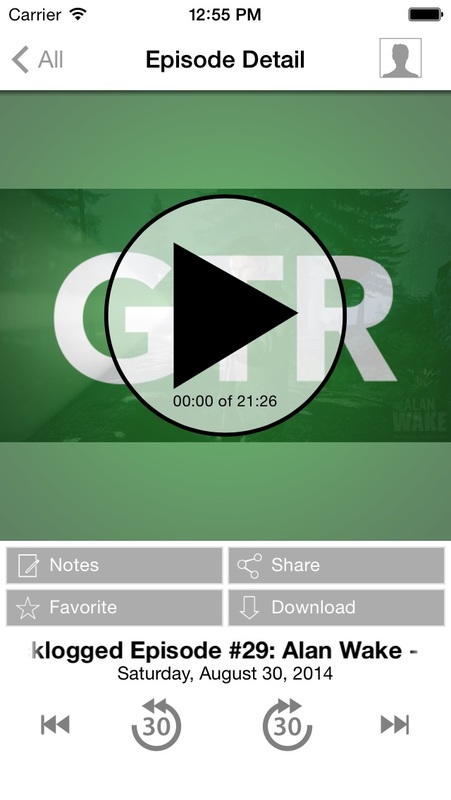 Really love the GTR podcast and app. Diverse crew with different opinions on consoles and games, lots of fun, interesting debate every week. I also like that these guys have real jobs and have to make real choices about what to invest their time and money in just like I do. Finally, I think that from an audio perspective they have by far the best E3 coverage; they post constantly during the conference and I feel like I'm there. Shout out to Godfree, Pete, Mandy, Paustin and Paris, keep up the great work. 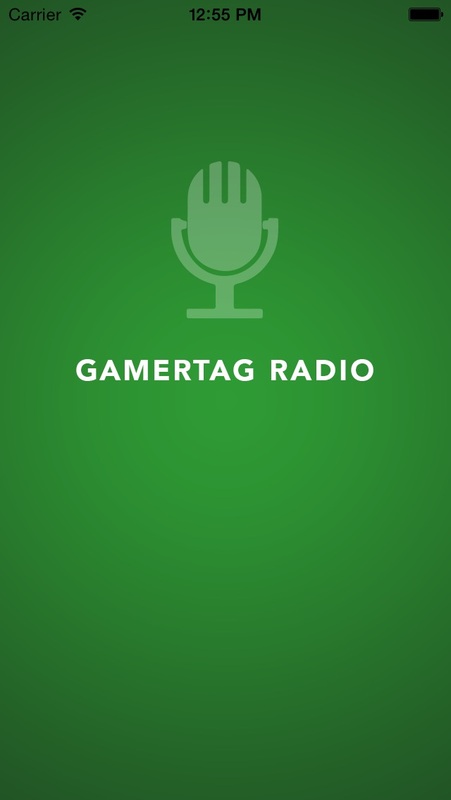 Gamertag Radio is a great show. I listen to them to stay on top of all my gaming needs. Whether its PS4, XB1 or Nintendo stuff. There's never a boring show. 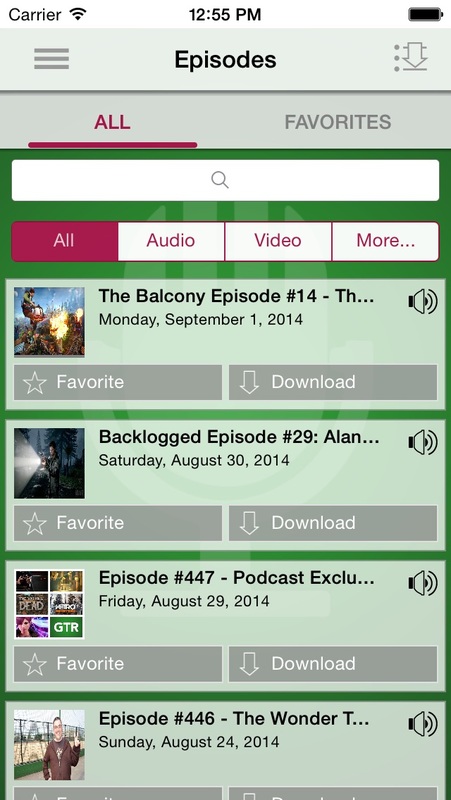 I loved all the E3 podcasts that they had, made me feel as if I was actually there. Great job you guys! I love that they battle with each other over PC, xbox, ps, and the will u! I listen to them every week ! If you are a gamer and want to be up to date on stuff this the place to be and hear opinions! Great app, Great show! 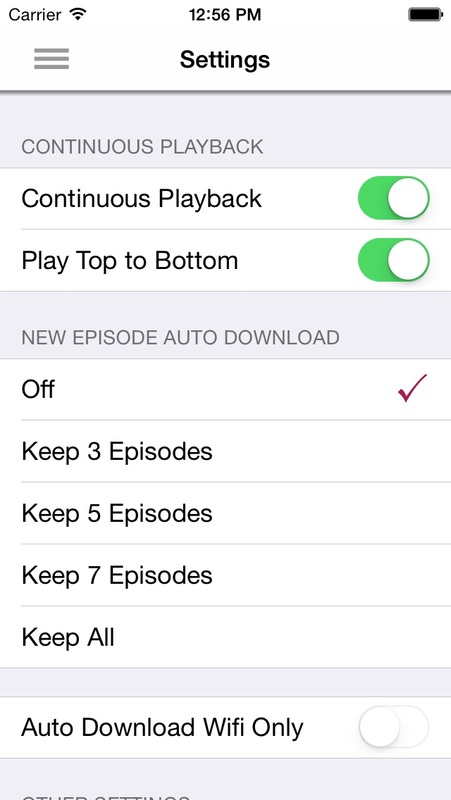 Everything works well in the app and has a very good set of features. I could not ask for more.